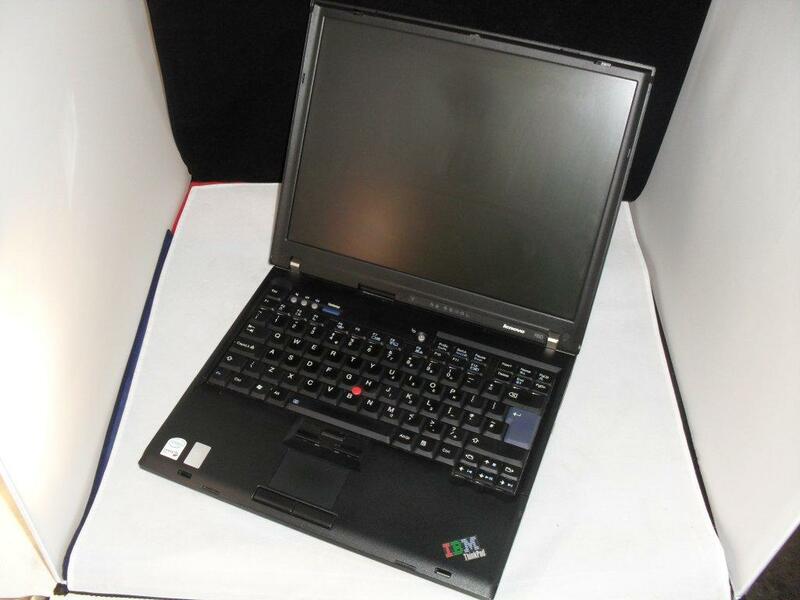 Wholesale consignment of 9 x Lenovo ( IBM ) R60 laptops with Intel Core 2 Duo processors, 1GB RAM and 60GB HDD. Laptops with 12.1″ Screen, XP Pro COA, CD/DVD and power supply. Lenovo used laptops are tested datawiped and sold with a DOA warranty. Enquire now for more details on this and other great wholesale laptop offers from Stock Sourcing.